Hello dear artists! 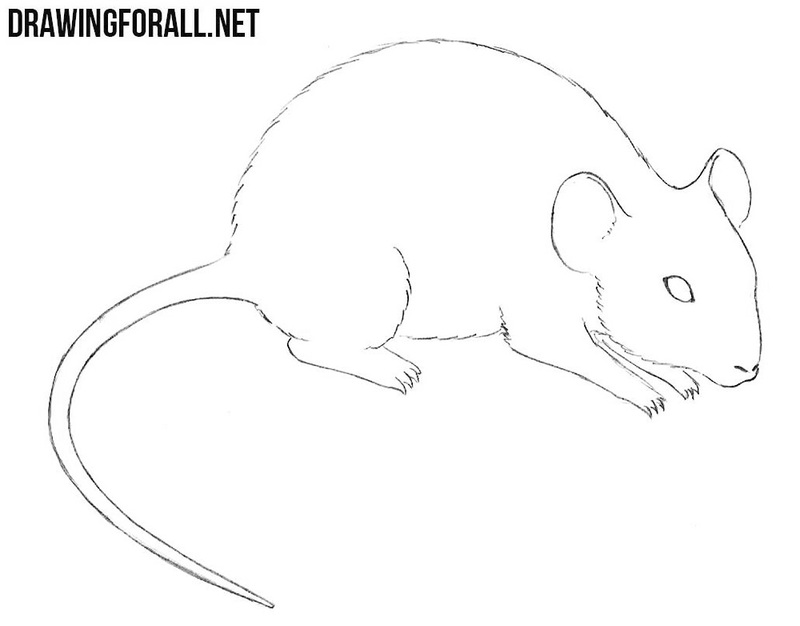 In today’s drawing lesson we’ll show you how to draw a mouse – one of the most common mammal in the world. 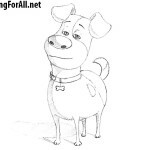 This animal, which in the old days brought only problems now became a star of cartoons, movies of children’s books. So, first of all, we sketch out the head in the form of a circle and the torso in the form of an oval. 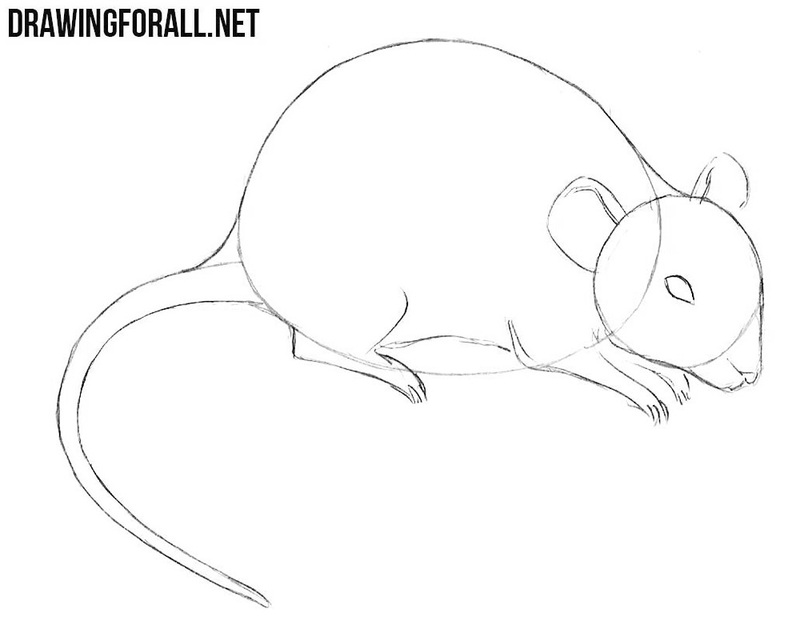 Outline the tail of the mouse using a long and slightly curved line and move to the second step. Sketch out a sharp muzzle of the mouse and ears with the help of two semicircles. 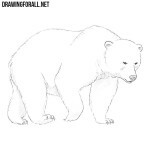 Sketch out small limbs and draw another line to the tail. Connect the parts of the body from the previous steps with a common contour. Sketch out the claws, eyes and nose. Delete all unnecessary lines from the previous steps. Carefully draw the details. Draw the torso with the help of short and fluffy lines. 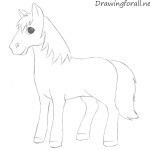 Draw very short hair on the tail. 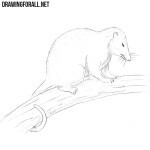 Add a few more short lines to give the body of mouse a fluffy texture. 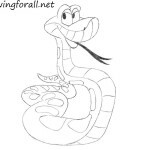 Using light hatching add shadows as in our example. Don’t forget to paint the eyes black. 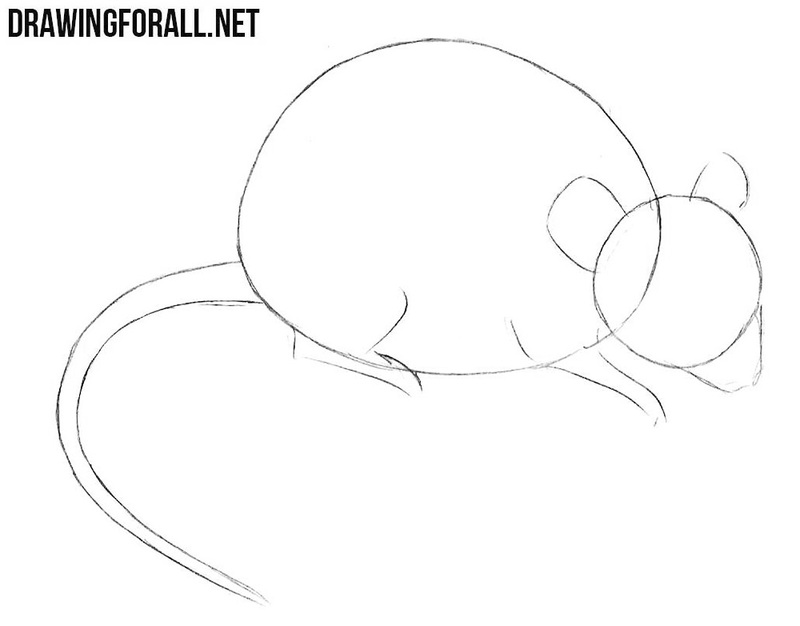 So, it was the drawing lesson about how to draw a mouse step by step. Here we tried to make sure that you learned how to do it without any difficulties. 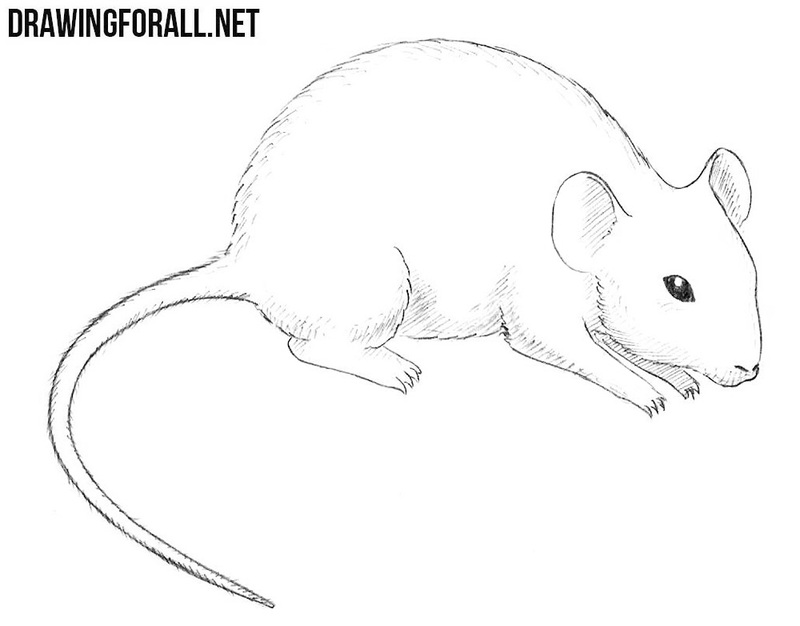 If you could draw a mouse, just like in our example, let us know about it in the comments to this article. But if the drawing did not looks like ours, do not worry. Just try to draw the mouse again, because the main secret of drawing is practice. 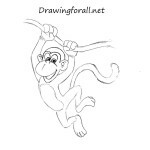 Try again and again and you’ll see how each time your drawing wll be better and better.